Does Your Commercial Property Need Cleaning or Restoration Services? Our team at SERVPRO of North Highlands / Rio Linda knows that there is never a convenient time for fire or water damage for your business. 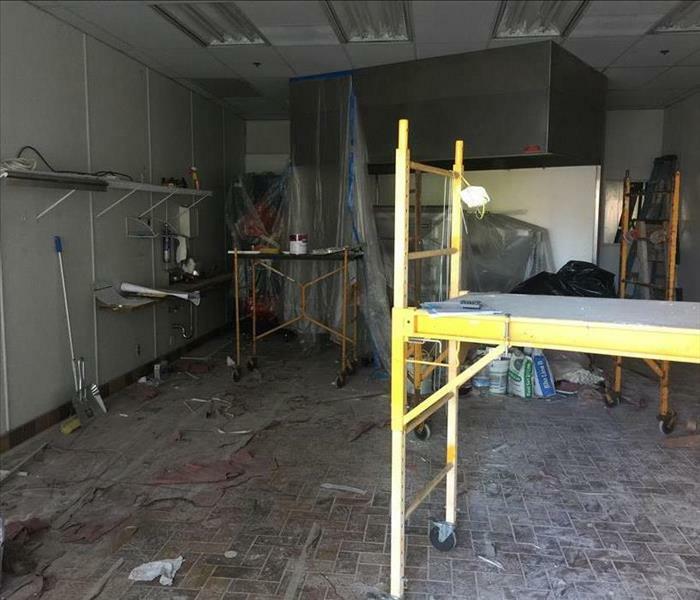 We understand that commercial cleaning and restoration can prompt many unique challenges, such as, trying to minimize that disruption of your business' customers. Our highly trained team provides professional cleaning and emergency fire and water damage restoration. SERVPRO of North Highlands / Rio Linda understand that every hour your business is unable to operate from these damages is an hour lost of productivity and revenue. Let us help you get your business back up and running within a timely manner.